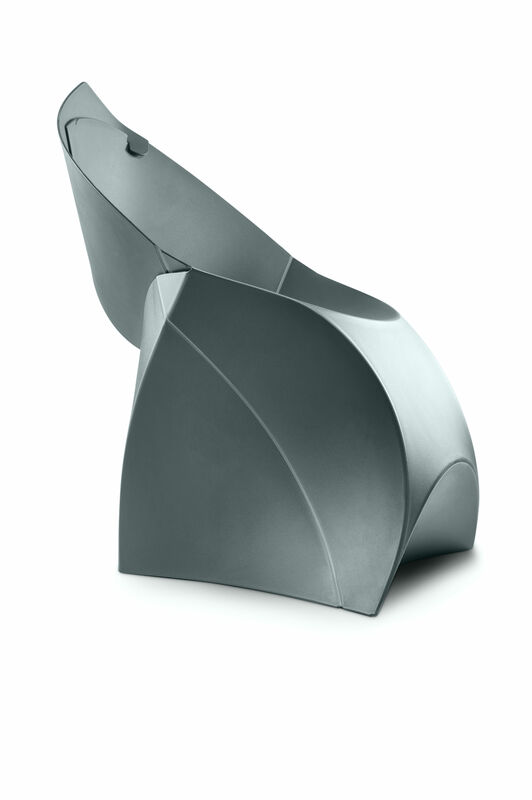 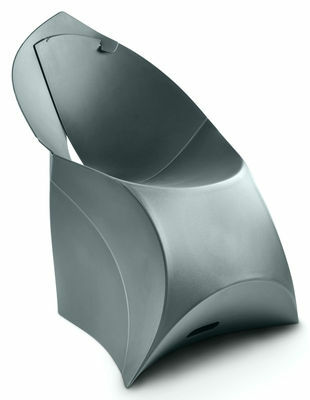 Dimensions : Chair folded : H 64 cm x larg 50 cm x D 50 cm - Seat : H 31 cm - Chair unfolded : L 64 cm x H 58 cm, Thickness 1,2 cm. 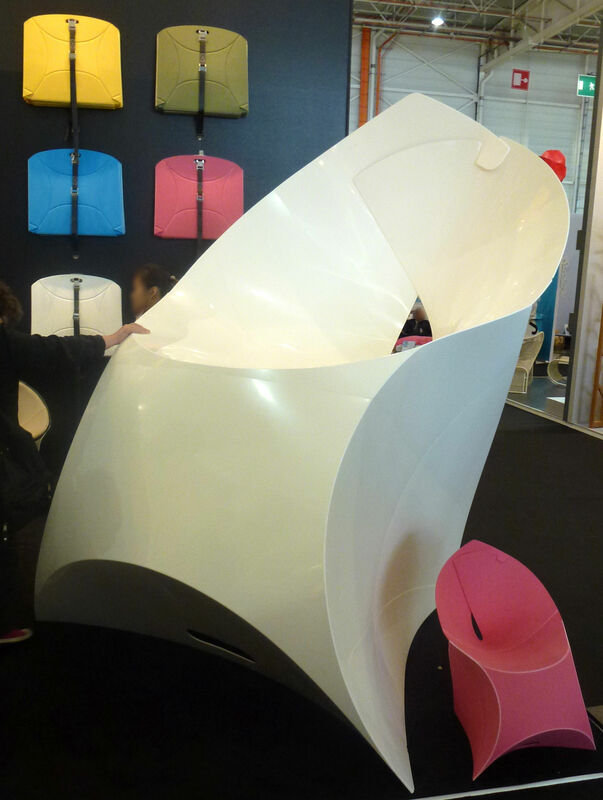 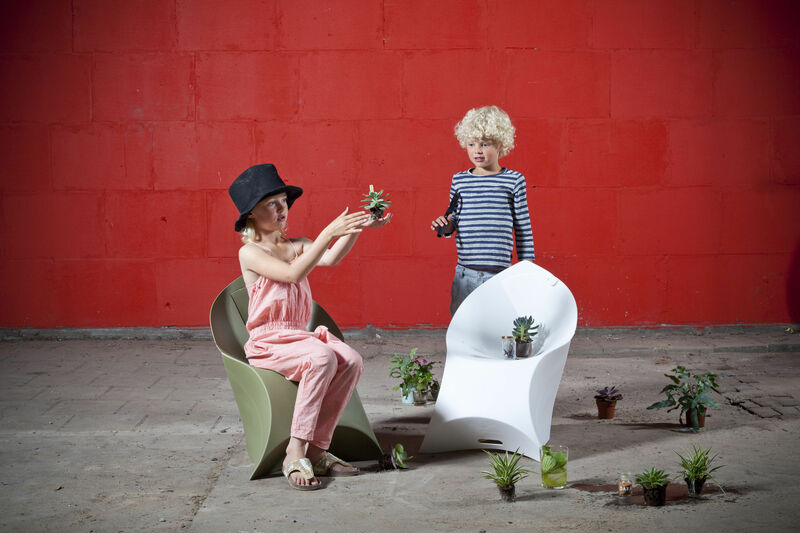 The flux chair - but then for kids. 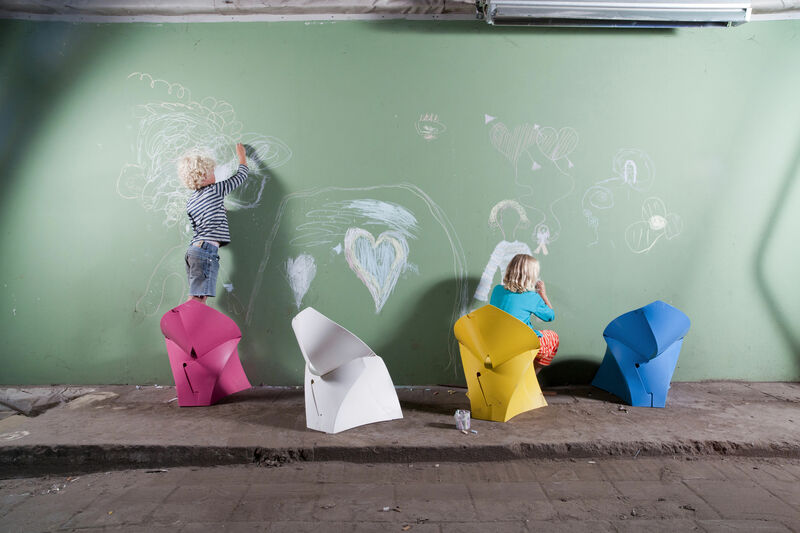 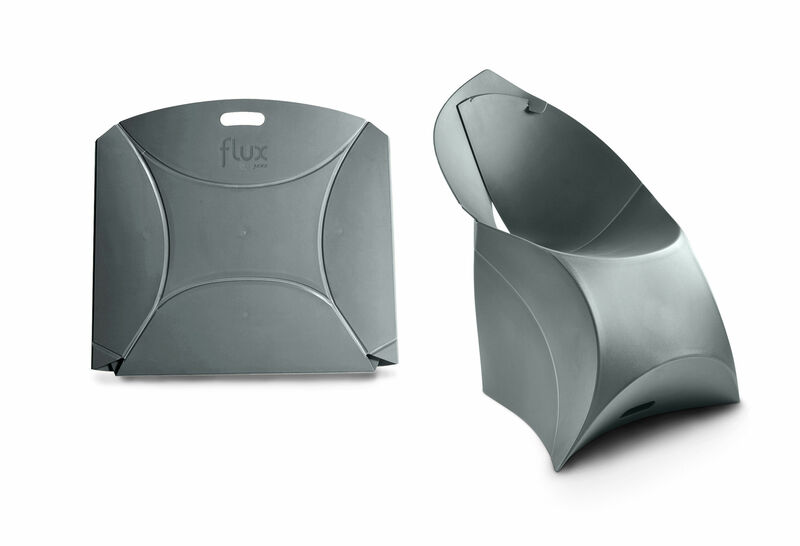 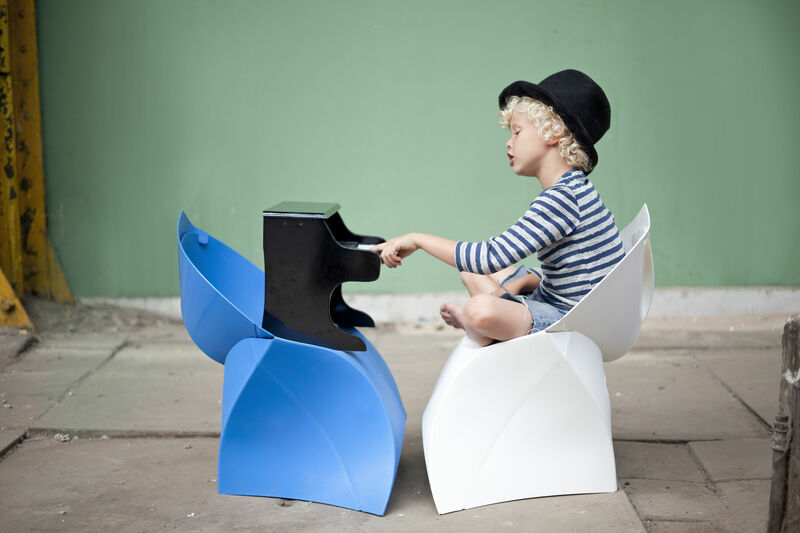 flux junior is an identical, mini version of the original flux chair. 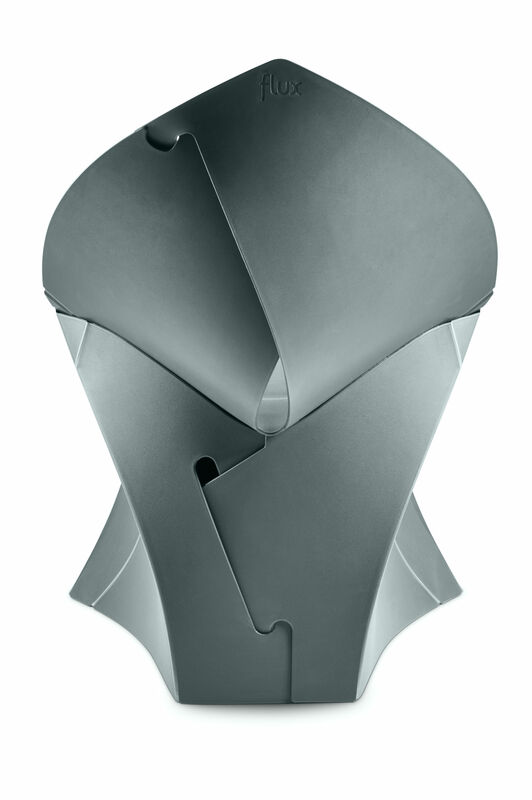 Which means it still comes in one (smaller) durable piece that flat-packs in the same way as its big sister. 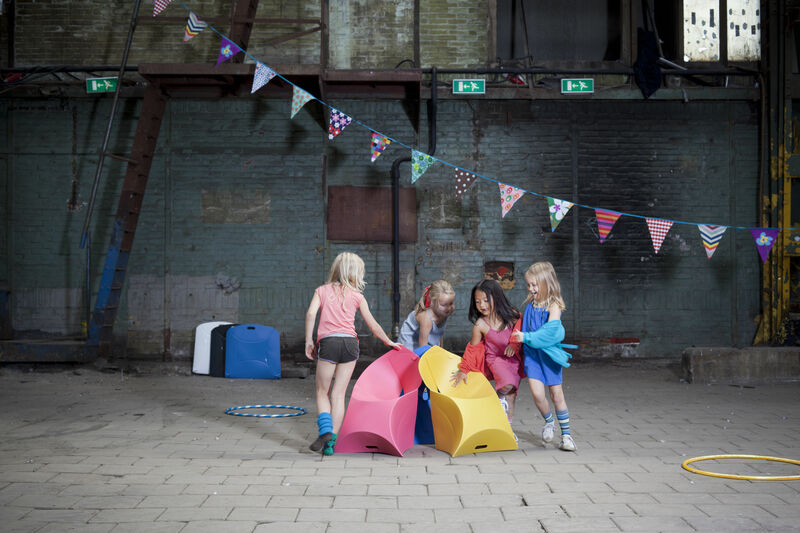 Choose from six colours: three that match its older sibling, and three new, child-friendly colours.